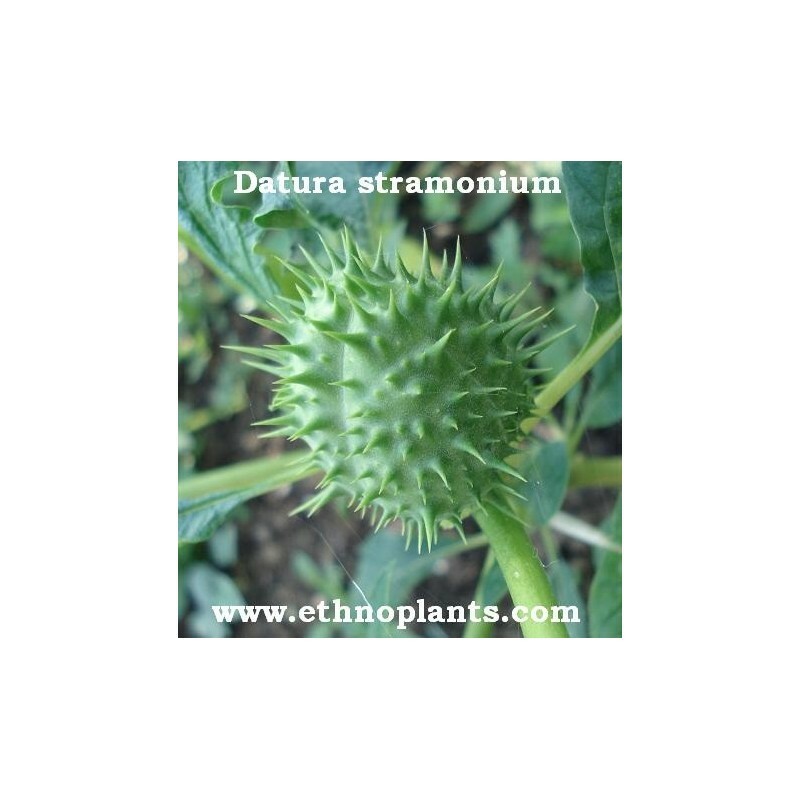 Datura stramonium is a genus of nine species of poisonous vespertine flowering plants belonging to the family Solanaceae. They are known as angel's trumpets, sometimes sharing that name with the closely related genus Brugmansia, and commonly as daturas. 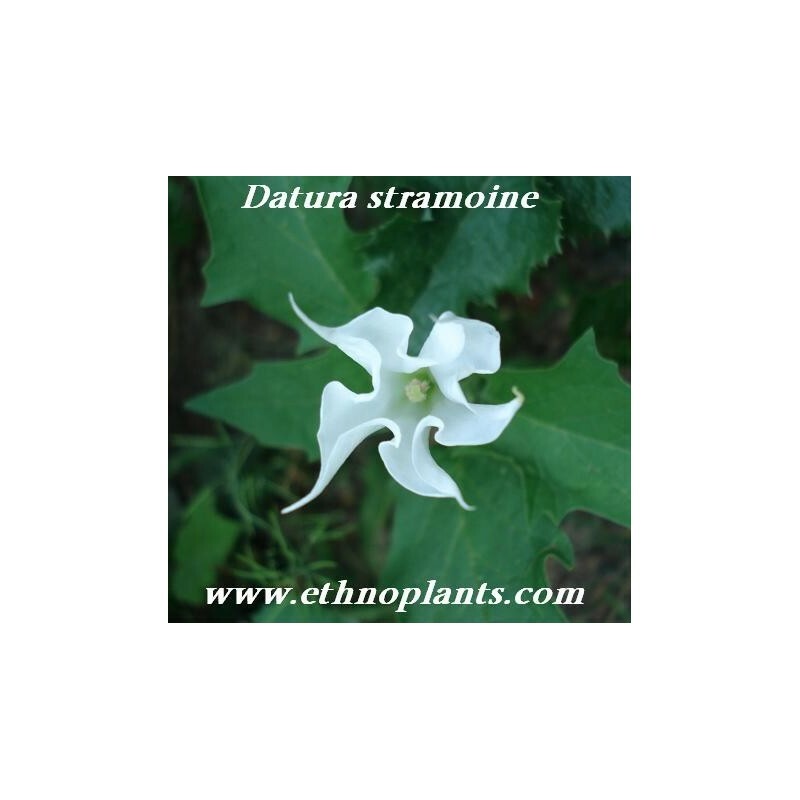 Datura stramonium are also sometimes called moonflowers, one of several plant species to be so. 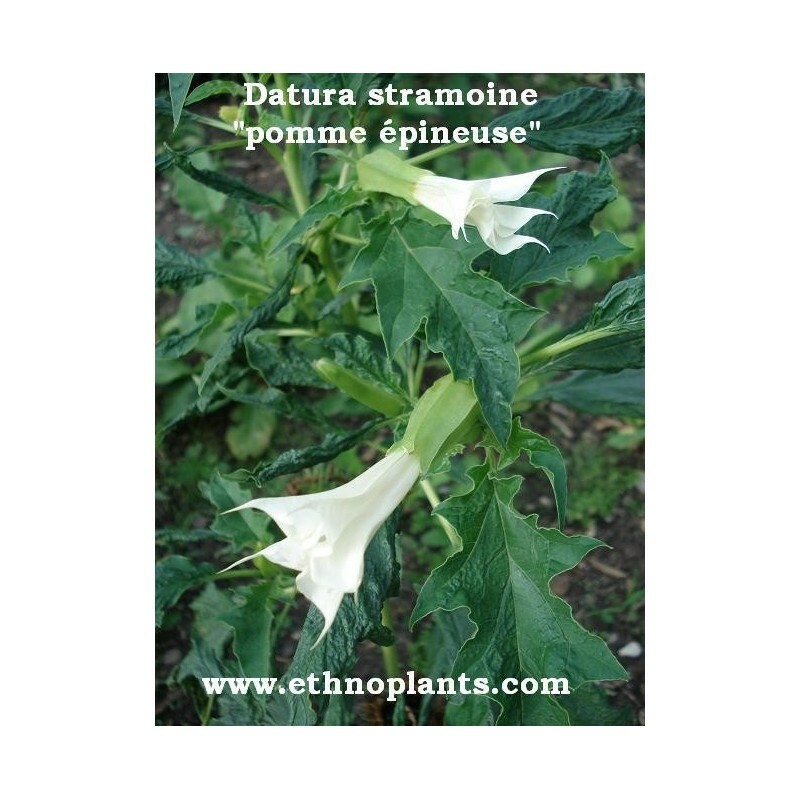 All Datura plants contain tropane alkaloids such as scopolamine, hyoscyamine, and atropine, primarily in their seeds and flowers. Because of the presence of these substances, Datura has been used for centuries in some cultures as a poison. 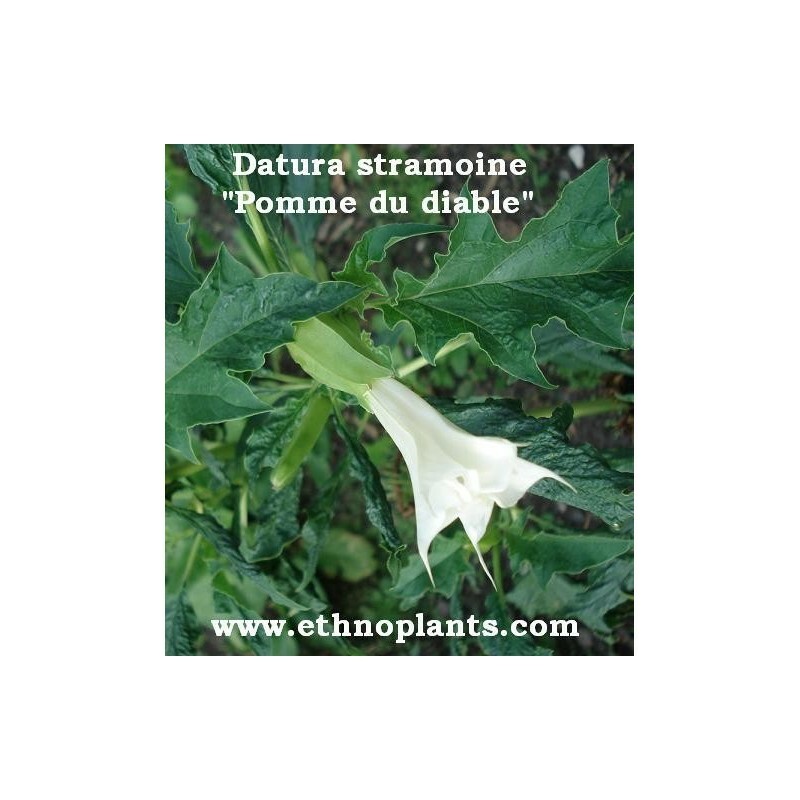 Datura stramonium is very dangerous, please, don't eat!